We'll walk in the light, beautiful light, come where the dewdrops of mercy are bright. 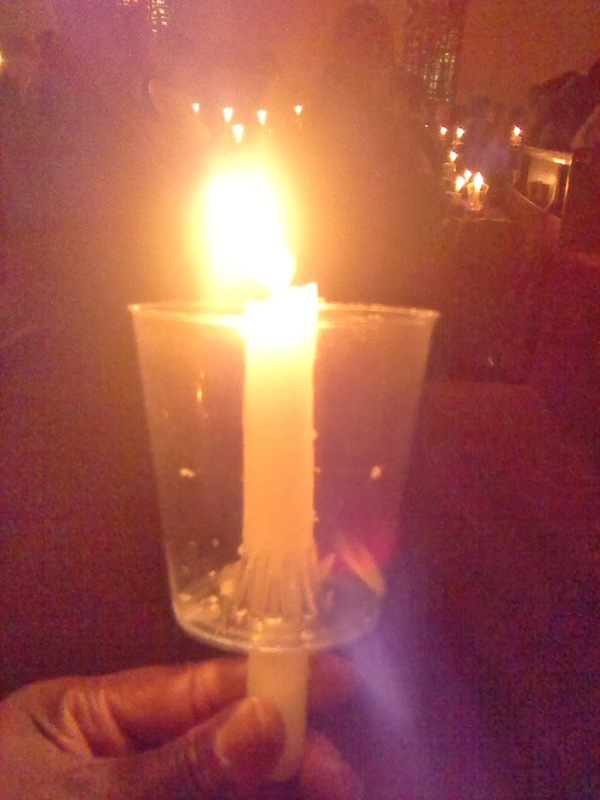 Shine all around us by day and by night; Jesus, the light of the world. (Chorus to Jesus the Light of the World) Make the choice for yourself today to walk in Jesus' light!!!!!!!! A bright future awaits!!!!!!!! Have a blessed holiday season!!!!!!! !